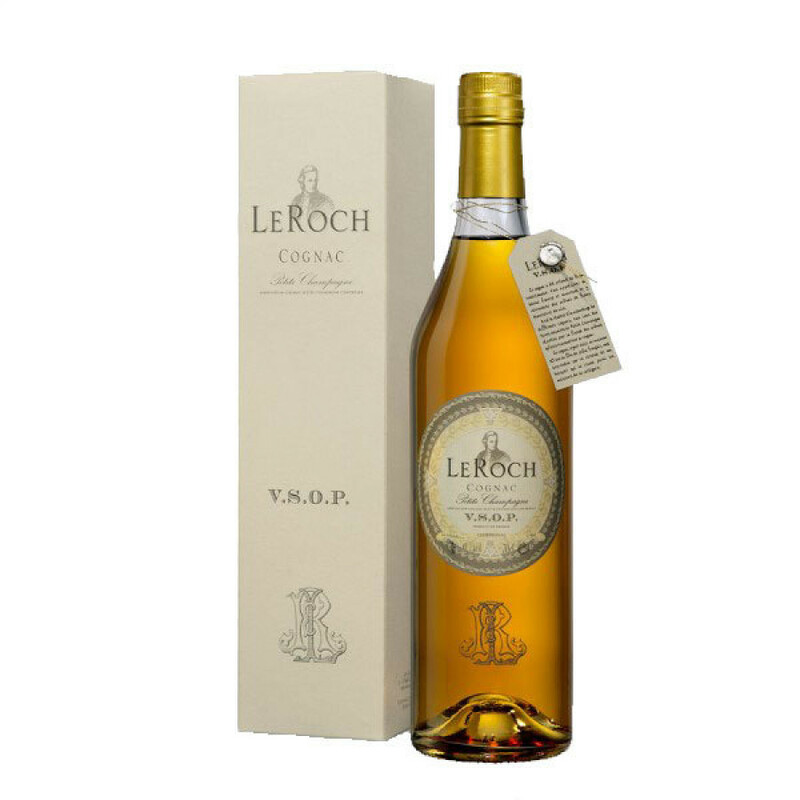 Le Roch VSOP Petite Champagne Cognac is an extremely good value for money example of a Cognac of this quality. The eaux-de-vie within the blend are all from the Petite Champagne terroir, and have been aged for around 10 years. This has led to an extremely aromatic Cognac, one that delights from the moment you first smell its fragrant aromas. It's a great choice for a gift, thanks to the elegant bottle, label, and presentation sleeve. A truly versatile Cognac that can be enjoyed in many ways: neat as a digestif, with a block of ice or a drop or two of water for a rebellious way to experience subtle differences in taste, combined with your favorite mixer, or it's a fabulous choice to use in a classic cocktail.